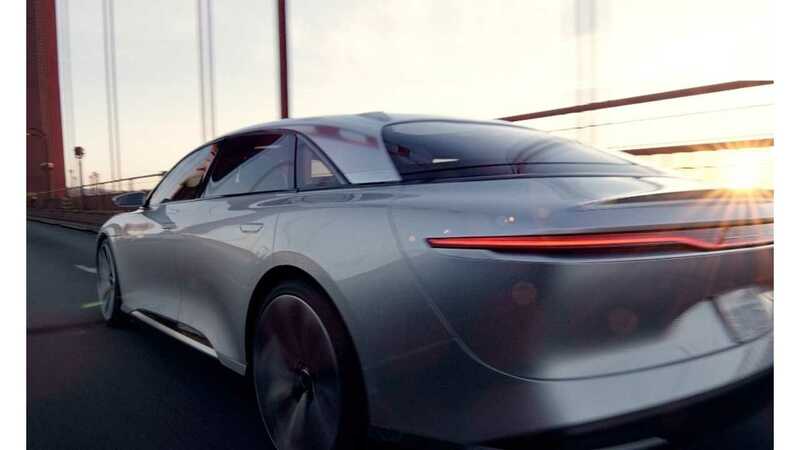 The cost of the Lucid Air is going to be less than we expected. A lot less. In fact, Lucid Motors has published what feels like an entire dossier about the price and options in the upcoming Air because of what it says has been a bit of "confusion regarding the price range." The Air concept that we've all been seeing, and using to gauge how much the Air will cost, is a "well-optioned Lucid Air", which the the company said in a new blog post today has lead to the confusion. 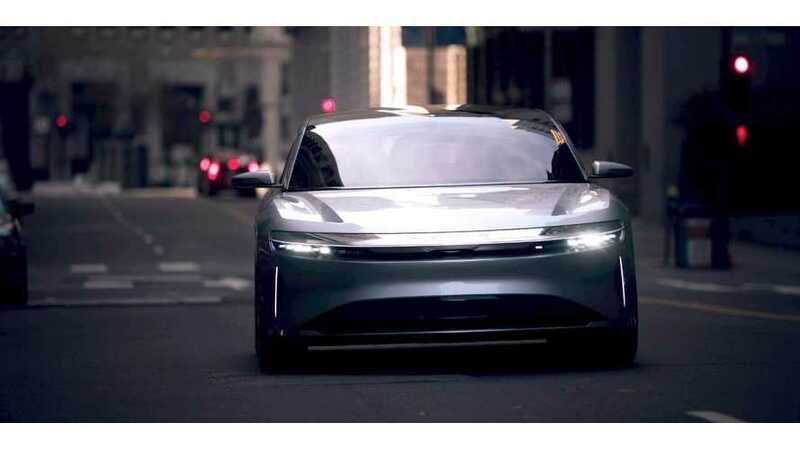 The final price of the top-of-the-line model will be "above $100,000", but Lucid Motors now says that the base model electric vehicle will start at $60,000 ($52,500 after the $7,500 federal tax credit) and yet still have "superior comfort, a better user interface, and better performance than comparably priced BMWs and Mercedes-Benzes." For your $60,000, you will get a car with a ~240-mile range, 400 horsepower delivered from the rear wheels, and "all (the) hardware necessary for autonomous driving." Perhaps the software (or enabling of it) will cost extra? This is uncertain, but like Tesla, Lucid will offer over-the-air updates to its vehicles. Some of the options you will be able to choose from includes bigger batteries (to push the car to 315- or 400-mile ranges), an AWD, two-motor powertrain with 1,000 hp, and a glass canopy roof. Oh, and 29 speakers (up from 10 in the base model), if you really, really want to hear your compressed digital music files blaring from every corner of your EV. The first Airs that will be sold in the Launch Edition trim, which will have the 315-mile pack and 1,000 hp, among other benefits. Getting your hands on one of the 255 Launch Edition vehicles will require a $25,000 deposit now, while being willing to accept car #256 (or later) needs just $2,500 down now. You can reserve a car here ,and read more about the Air and its options here. Lucid isn't saying quite yet when the first Airs will be available, but 2019 is the timeline we've heard before.